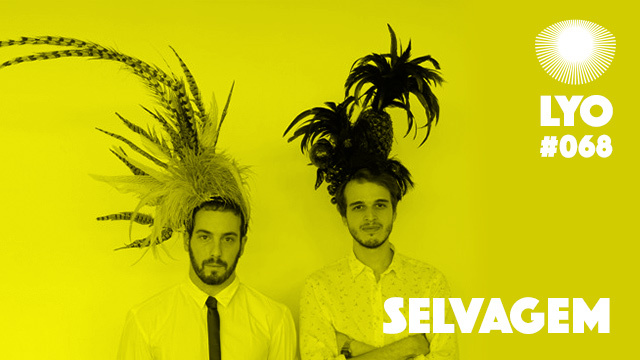 Selvagem is a Brazilian duo of DJs and producers based in São Paulo, comprising Millos Kaiser and Trepanado, who has been throwing internationally renowned parties in São Paulo and Rio de Janeiro. They appeared on Tim Sweeney‘s Beats In Space show in April 2013, and released an EP of obscure Brazilian grooves on his label shortly after, entitled “Amor”. Since then, they’ve been touring as DJs and making friends all over the world, sharing their obscure disco finds and throwing more parties. 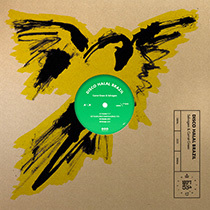 In 2015, they released two 7″ singles, via Universal Cave and New-York based Hello Sailor Recordings, followed in 2016 by a split EP on Moscoman‘s Disco Halal with another rising Brazilian producer, Carrot Green, who did the LYO#064 podcast. The mix Selvagem gave us might not be what you could expect from the duo, as you won’t hear a single Brazilian tune. In fact, it’s 100% Turkish music they found in Istanbul while on tour in 2015. Definitely one to check out then.